Real Estate Regulation and Development Act, 2016 was implemented fully by the Indian Government in the year 2017. The act is a comprehensive Act covering all aspects of Real estate whether its regulation, compliance or grievances. Now, looking at the Act in detail you will realize that one major part of the Act lays down regulation for the builder in terms of new and ongoing projects. The first part starting from Section-3 of the Act which states “No promoter shall advertise, market, book, sell or offer for sale, or invite persons to purchase in any manner any plot, apartment or building, as the case may be, in any real estate project or part of it, in any planning area, without registering the real estate project with the Real Estate Regulatory Authority established under this Act…………” . This clearly showcases that how the first step for any builder is to get the project registered with the concerned RERA Authorities. Despite there being an explicit provision with regard to registration of Real Estate Project many builders have failed to do so. Recently in the state of Bihar the Real Estate Authority was forced to pass an order against the builder in terms of Section-3. Patligram Builders Pvt. Limited a reality firm in Bihar was advertising extensively despite the project being unregistered with the RERA Authority. The authority sent a showcase notice to the builder for such infringement in the month of June, 2018 but the same was not complied with. 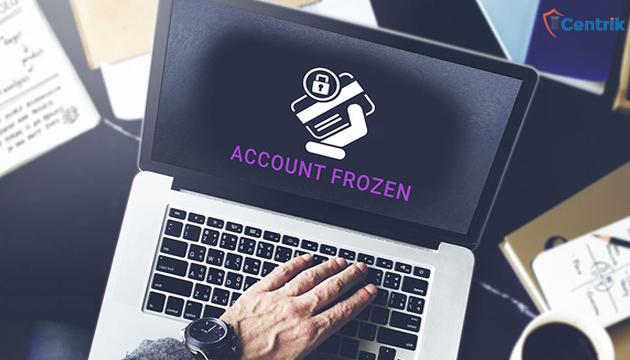 Finally, in January, 2019 the Authority exercising power under Section-36 of the Act which gives power to the Authority to pass interim orders for contravention of Act freezed the bank accounts of the builder. The authority further asked them to put the order on their official website in order to make the prospective and exciting buyers aware about that their all activities are suspended till further notice. RERA was passed in order to ensure transparency in the Real Estate Sector and such order passed by Bihar RERA has upheld the spirit of the Act.